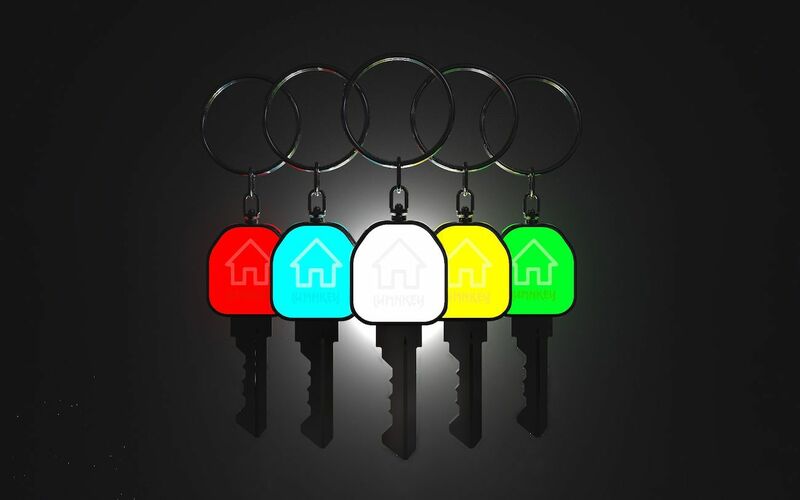 Light up your way with the LumNkey LED Smart Key. 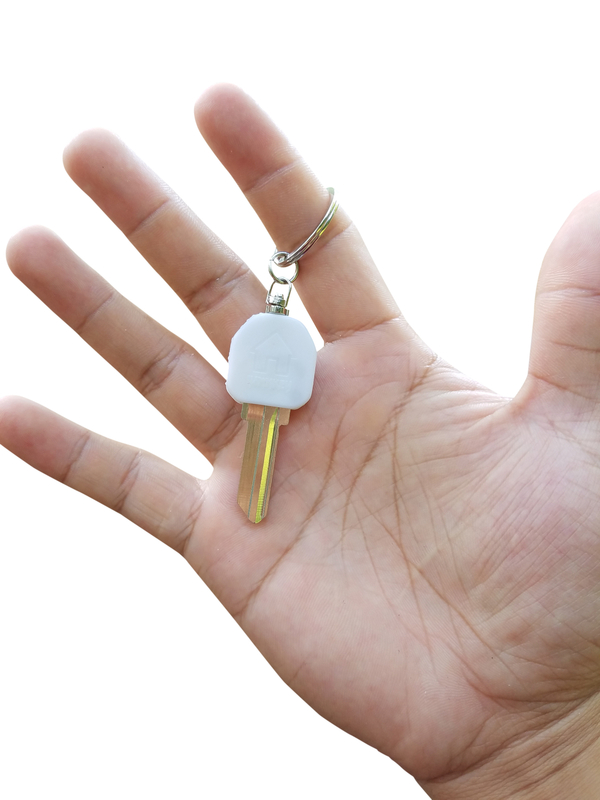 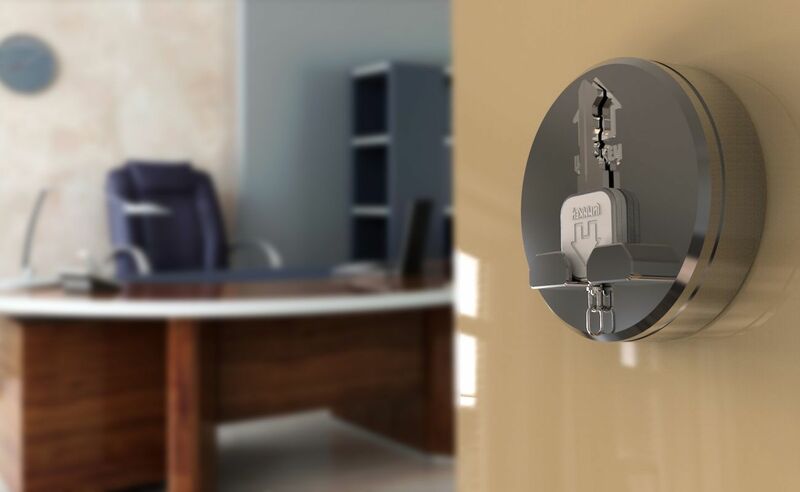 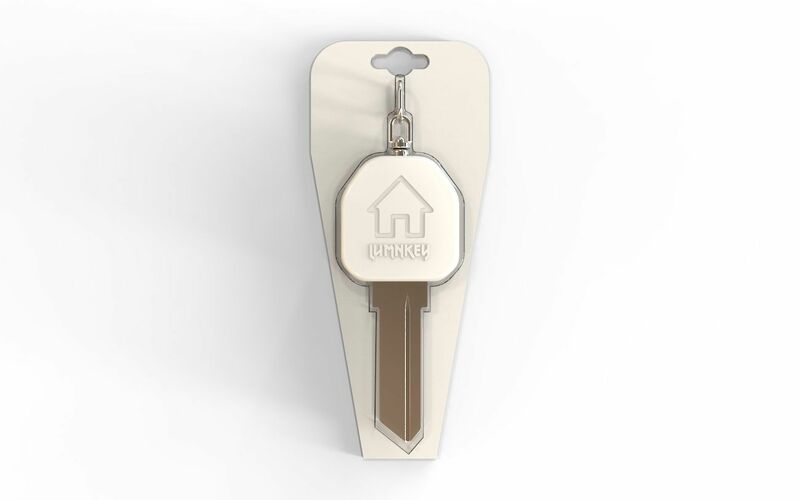 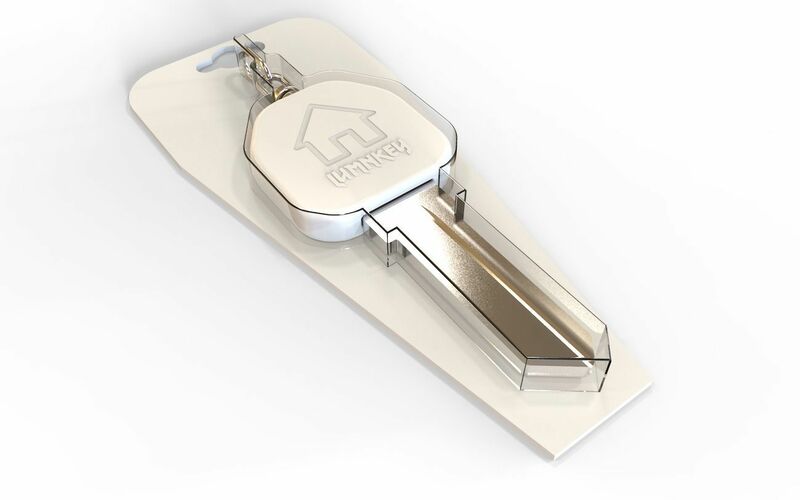 Replacing your house key, this nifty device has an automated LED system. 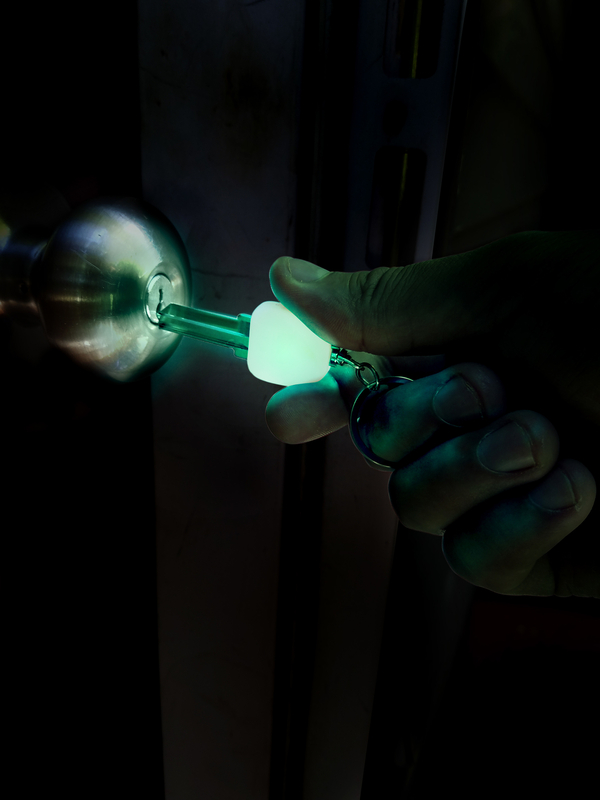 Incredibly, the LumNkey automatically lights up when you approach your door lock. 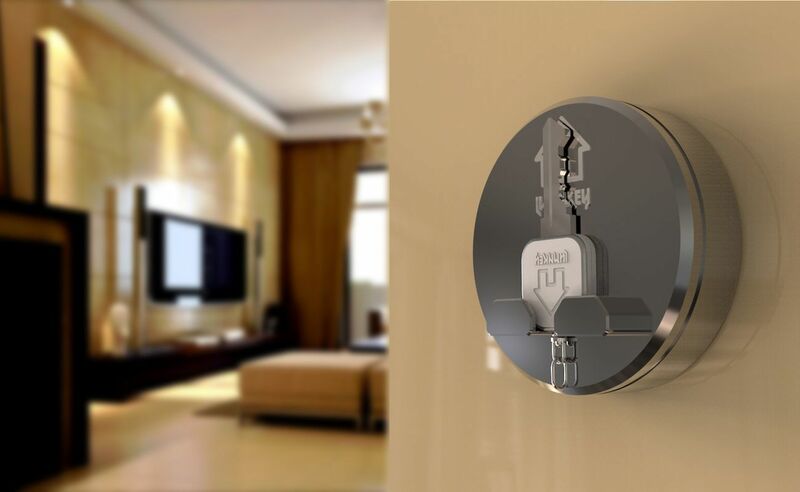 With this, you can always see exactly what you need and open your door with ease. 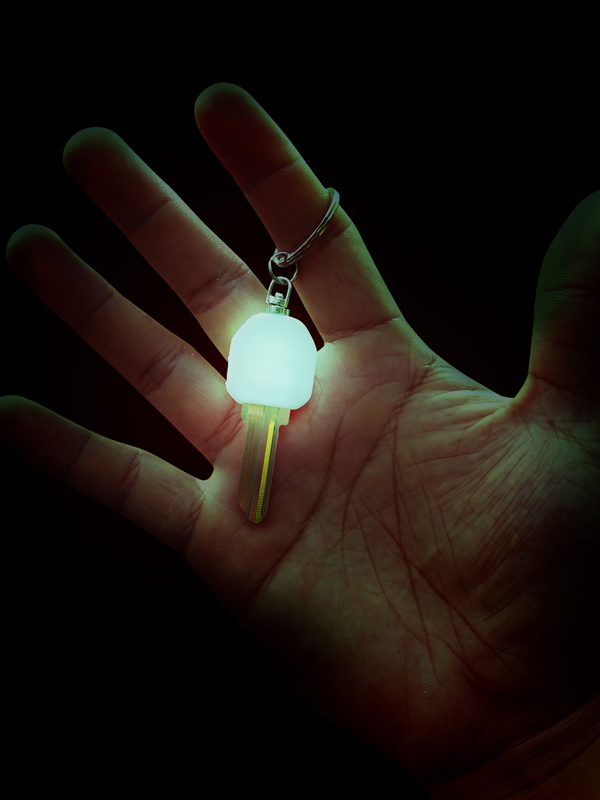 You no longer have to spend time fumbling with your keys or having to use a hand to hold your smartphone as a light. 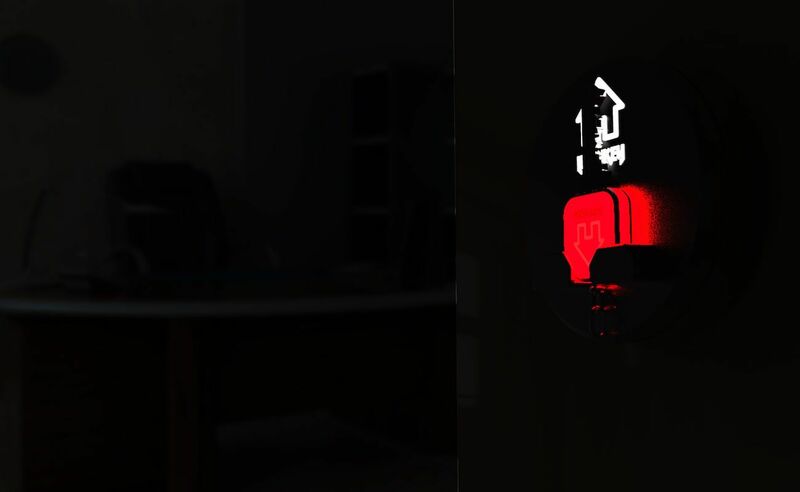 LumNkey lights it all. 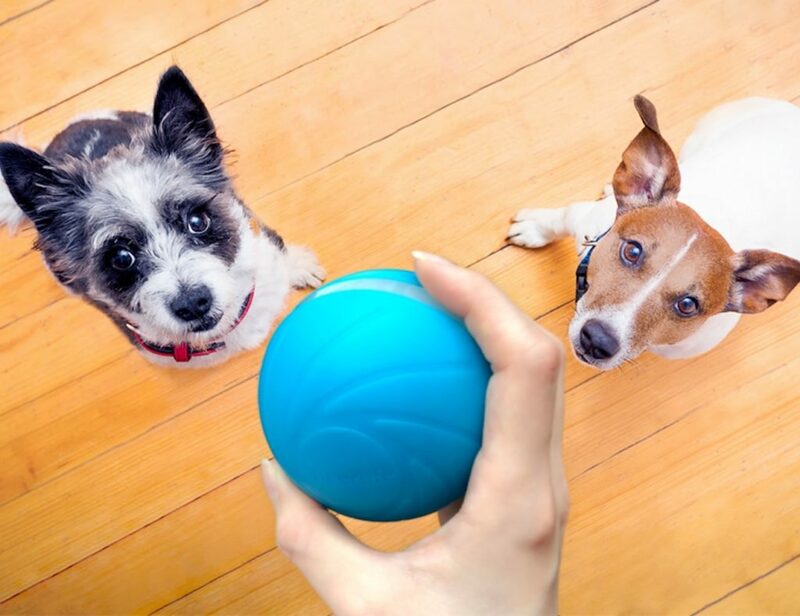 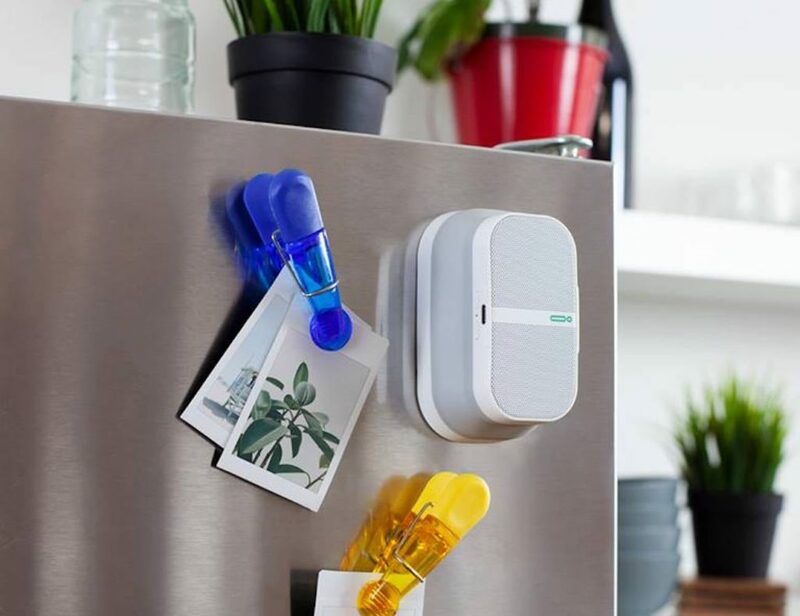 In addition, it connects to the app on your smartphone as well as the receiver via Wi-Fi. 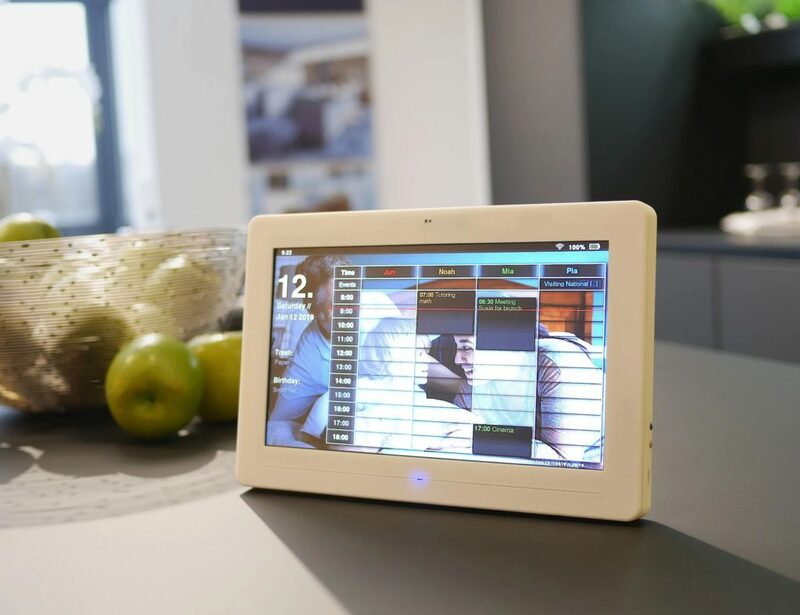 With the app, you can customize your color profiles with your choice of thousands of options. 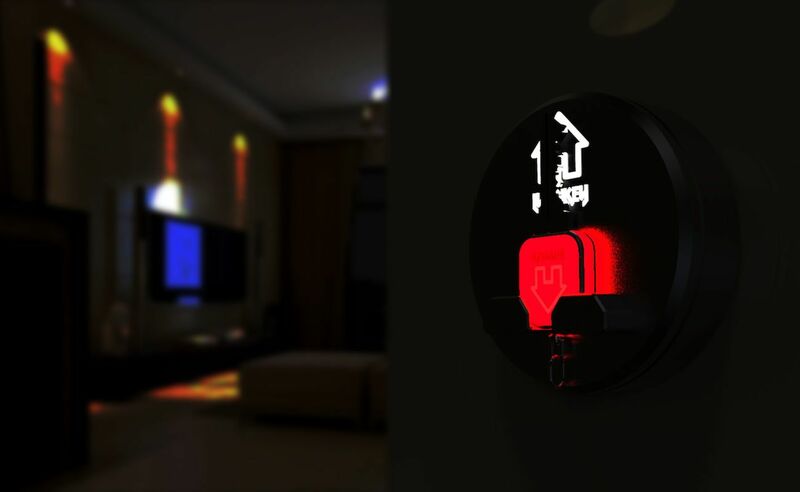 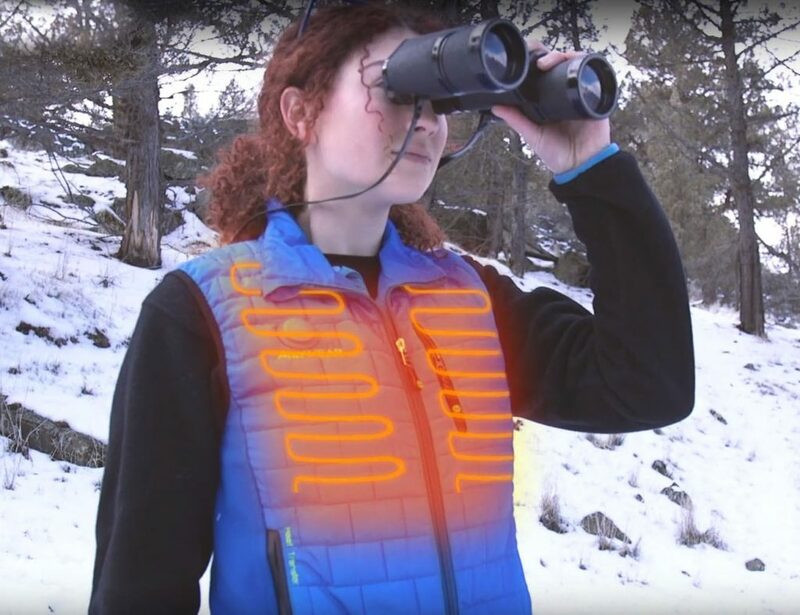 The LumNkey comes in either white or clear and the LED lights up around the edges. 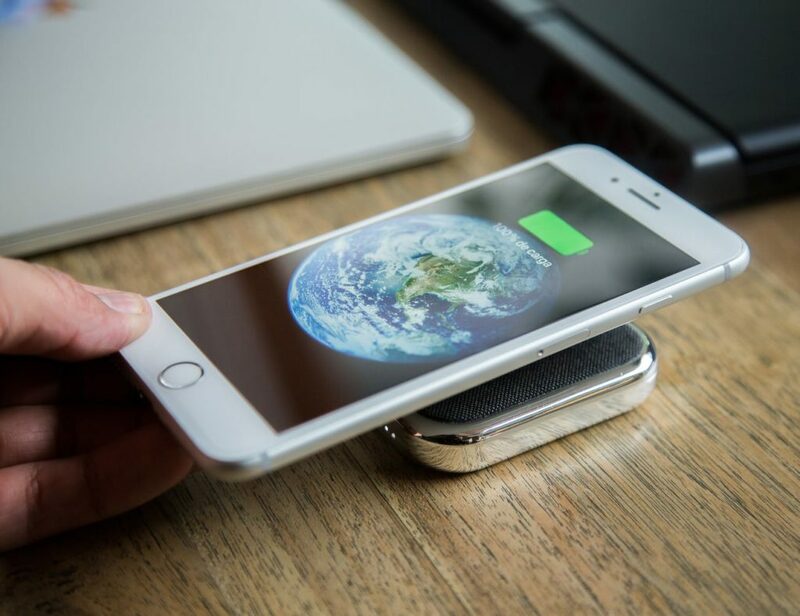 Using a replaceable battery, the LumNkey has a three-month battery life.